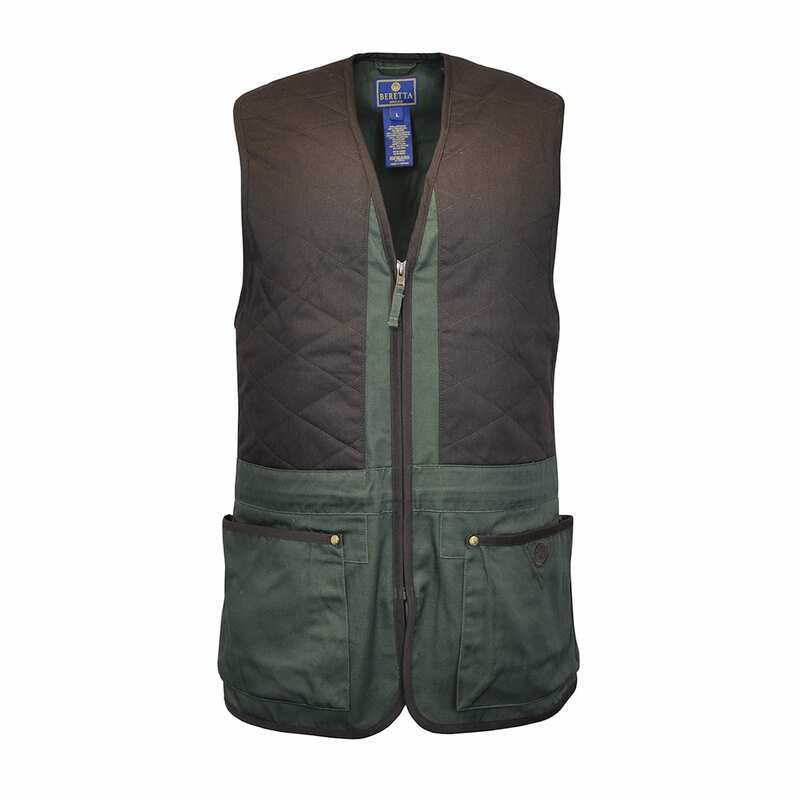 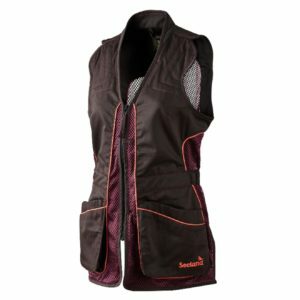 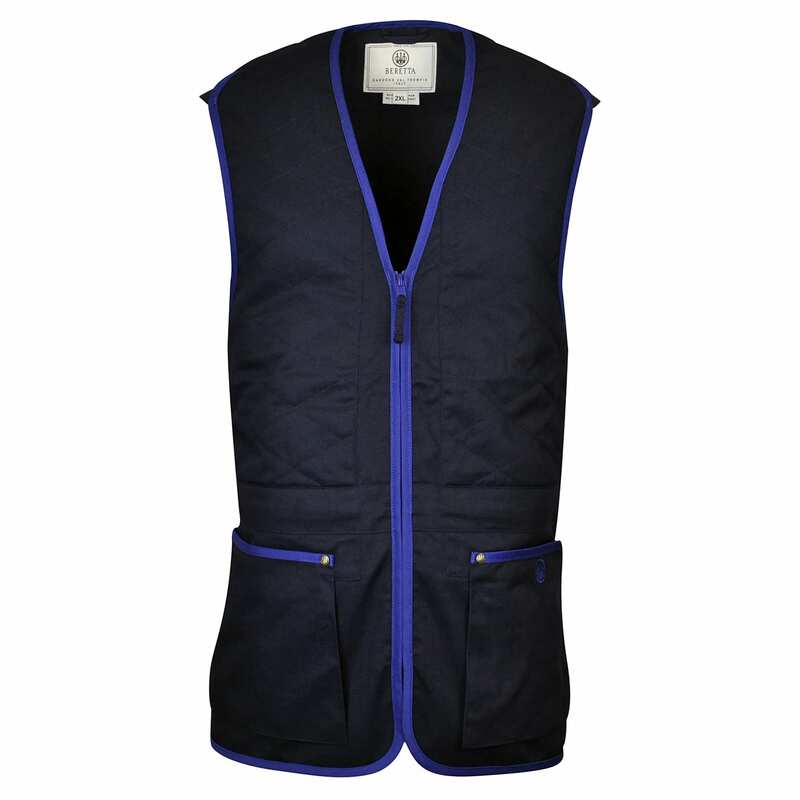 Whether you like to shoot out in the field or at the range, The Sporting Lodge offers a wide range of women’s shooting vest and women’s shooting gilets. 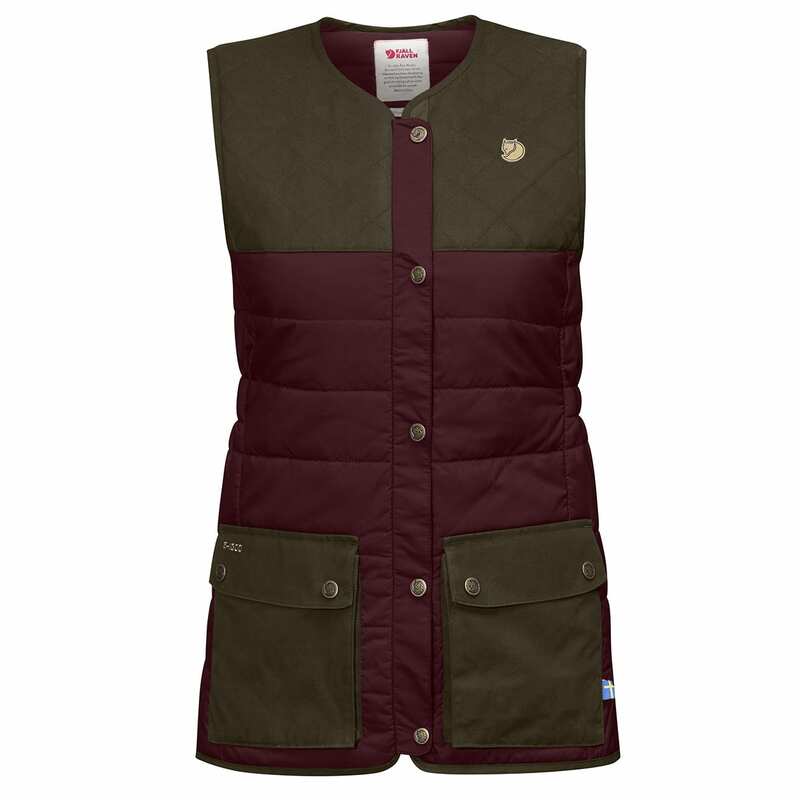 From the biggest brand sin the industry such as Beretta, Fjallraven, James Purdey and Musto , our women’s shooting vests are made from premium fabrics and boast the latest and greatest features to enhance performance. 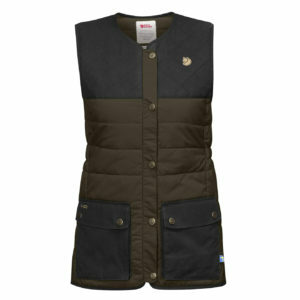 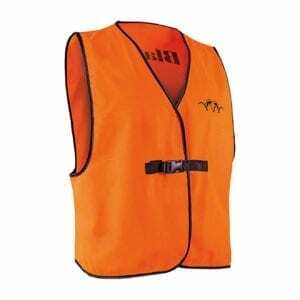 We are always adding to our women’s shooting vest collection so make sure to check back here for new season stock.